We solve the unique issues children experiencing homelessness face that prevent them from seeing and living into their full potential. We give our children individualized attention and intervene with strategies and tools to help them complete their education and ultimately help them succeed in life. We do whatever it takes to provide our kids the care that will really make a difference in their lives: housing, tutoring, educational curriculum, computers, wi-fi, enrichment opportunities, clothing, food, parental support and family stability, and much more. There are many organizations doing great things for homeless children; unfortunately, they leave gaps that deserving kids fall through. We pride ourselves in going above and beyond to understand the needs of our kids and identify and implement solutions to their challenges. 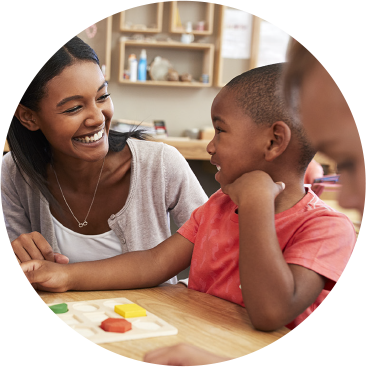 Our Education Program provides our children an online structured, assessment and researched based learning curriculum; the love, mentorship, and support of a caring volunteer; and finally, serves to empower parents with skills and strategies to best advocate for their children in and outside of the classroom. We are in 32 cities in Orange County, 27 unified School districts and over 90 schools across the County. Knowing that a homeless youth without a high school diploma is 346% more likely to become a homeless adult; we’ve built out the Promotor Pathway Program which sees our kids past high school graduation onto and through college or technical training that will provide them the foundation they need to be financially independent adults. 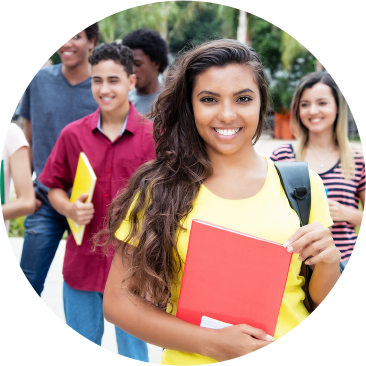 A Promotor is a professional intensive case manager who also acts as a combination of a youth development worker, advocate, and a mentor who continues to support and guide youth all the way through early adulthood. They provide one-on-one intensive support and are available on site at Junior High and High School campuses as well as 24 hours a day, seven days a week. Education assistance: tutoring, computers, wi-fi, books, etc. 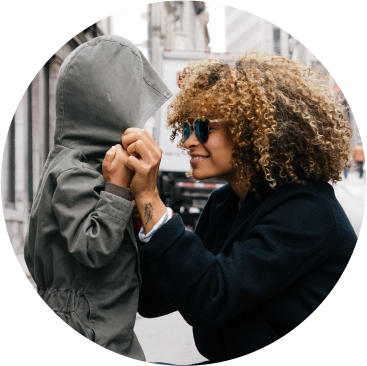 We rapidly re-house working homeless families into safe, stable, permanent homes and equip them with the support and resources needed to become financially self-sufficient. Our case managers work intensely in the progress of the children and with the families to meet their unique needs and help them achieve goals, such as increased income. Additionally, we assist with transportation and grant families access to our food pantry. Each family that enters the program is required to enroll in a mandated financial literacy course.